Email marketing is one of the most effective marketing methods nowadays simply because virtually almost all people use email. Check on those email fields or blanks required to be filled up on various forms needed in processing different transactions. A person without an email address is tantamount to a person without an online home, which is one big shameful truth for this generation. The not-so secret way to surmount this dilemma is through permission-based advertising. There's no harm in trying after asking for permission. Emails are replacing regular mails from the post office. Not only because it is cheaper, since you do not need to buy a stamp, it’s also definitely faster. Emails can be sent in as fast as five seconds, depending on the server, anywhere in the world. No doubt emails are being used to distribute newsletters, promotional mails, and other stuff. How then would you be able to round up email addresses to send those marketing mails you have? Here is where an opt-in list comes in. An opt-in list is a directory of email addresses you can send those mails to. Though it seems to be easy to find email addresses, if you are talking thousands in numbers, it is going to be hard. Besides, you have to determine the recipient of the email. You wouldn’t want your readers mostly male if you are selling lipsticks, right? A good opt-in list should include the profile of the email address owner. 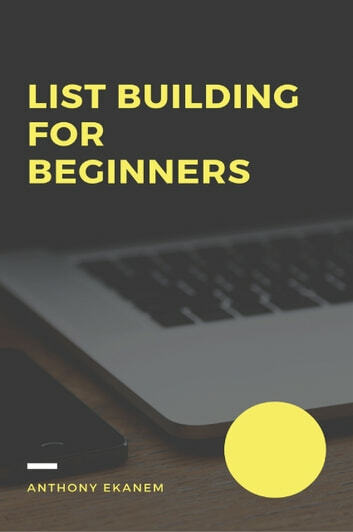 Here are tips on how to create a comprehensive opt-in list for target market. Business Secrets To Beat Your Business Competitors!